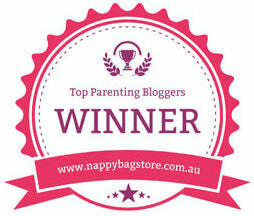 Kate has dragged out Listography again and dusted it off and, as it's a music based one, I thought I'd join in. She wants to know the top five songs we grew up to which is going to be pretty painful and embarrassing considering I was born in 1972. Anyway, here goes. 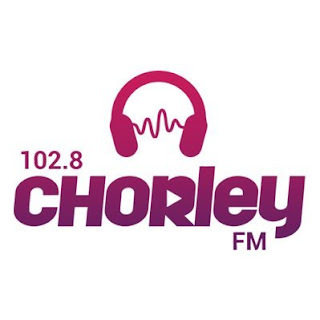 You can click each image to experience the song in full on YouTube. 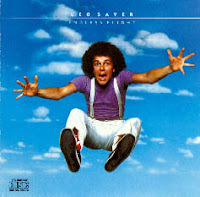 My earliest memory of music has been mentioned previously on the very first Soundtrack To My Life post so to include Brotherhood of Man and Showaddywaddy again would be too easy so the first song I am going to share with you is Leo Sayer's You Make Me Feel Like Dancing (1976). I vividly remember the album cover and thought that Mr S looked like a pretty fun guy which was reflected in his songs. 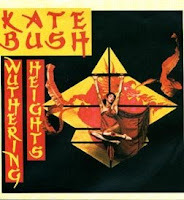 I was listening to Midge Ure on Radio 2's Tracks Of My Years the other day and he mentioned Kate Bush and Wuthering Heights (1978) alongside a story about her discovery and the complexity of her self-penned song. I can't lay claim to a story about Kate herself but I do remember being transfixed by her dancing on Top of the Pops and the 'ghost trail effect' that was very popular at that time. 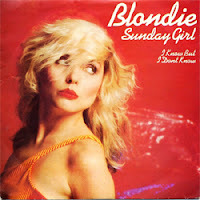 Next comes Blondie and the song Sunday Girl (1979). My best friend and I walked home from school with our mums and made up our own version to this which went something like, "I know a girl in a lonely street, cold as ice cream with smelly feet" and we thought we were ever so funny. We were seven - lyrical genius wasn't our forté. 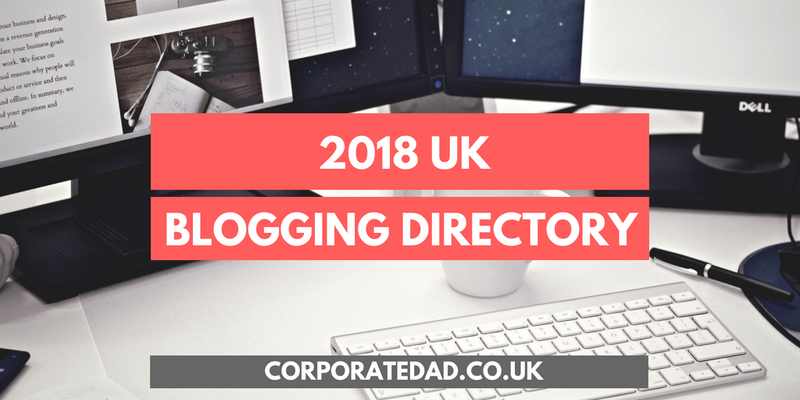 You can blame my dad for the next entry. 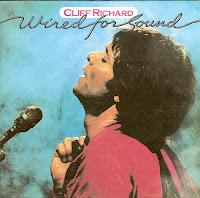 Cliff Richard and Wired For Sound (1981) was a popular choice on long car journeys (hey, I could have chosen Julio Inglesias which was also another cassette in the car) and, when you watch the video, it's blatantly obvious where Robbie Williams got the idea for the Rock DJ video from. 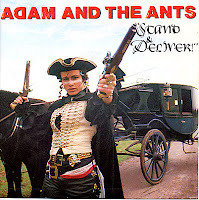 Finally, also from 1981, it was the turn of Adam And The Ants with Stand And Deliver which was my first proper entry into the weird and wonderful world of 80's music. Upon watching the accompanying pop video made me realise that there were often stories told in songs and videos and my fascination with music began.